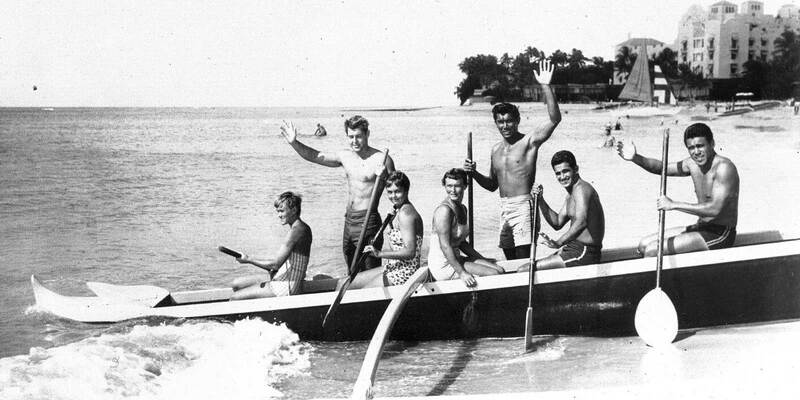 In 1952, after an all-night craps game during his first night at Schofield Barracks as a new draftee and then getting kicked out of the Army the next morning, Barry Napoleon went to Waikiki with $1,500 in cash winnings in his pocket, lived like a king until the money ran out, and then began teaching surfing lessons and giving canoe rides to tourists to make ends meet. 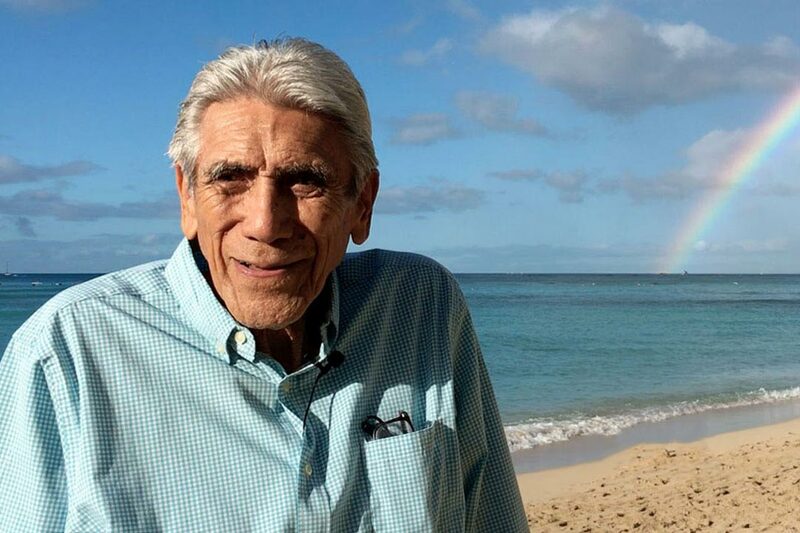 Barry's book, The Keepers of the Sand, is his account of the many people he met, the things he did, the places he went, and the changes he saw while working as a Waikiki beach boy during the 1950s, 1960s, 1970s, and early 1980s. 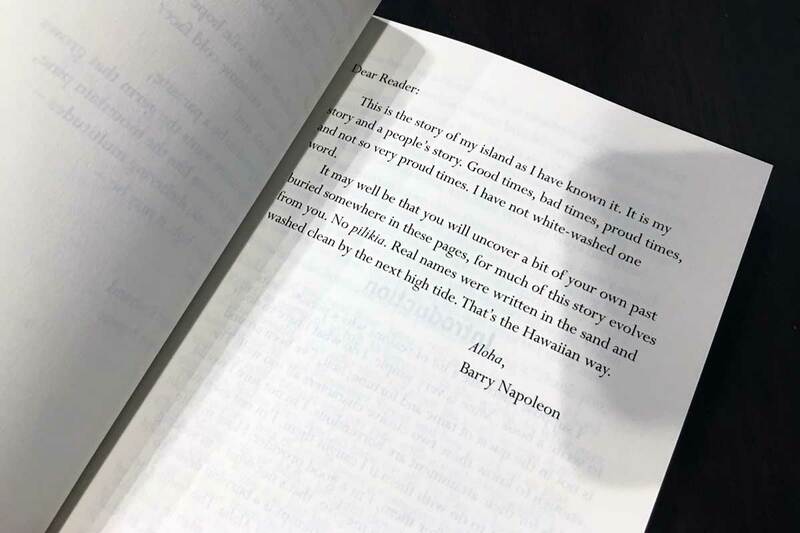 In late 2016, I was up late one night talking with a mutual friend about some of my writing work, and she said that I should read Barry's book. 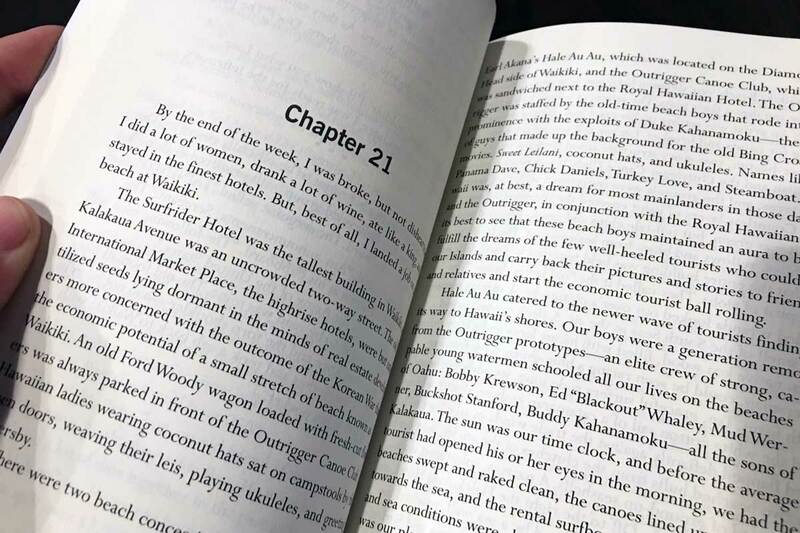 When I eventually got around to tracking the book down, I discovered that it wasn't a so much a book at all in the regular sense, but rather an unpublished manuscript that had been collecting dust for over 30 years. 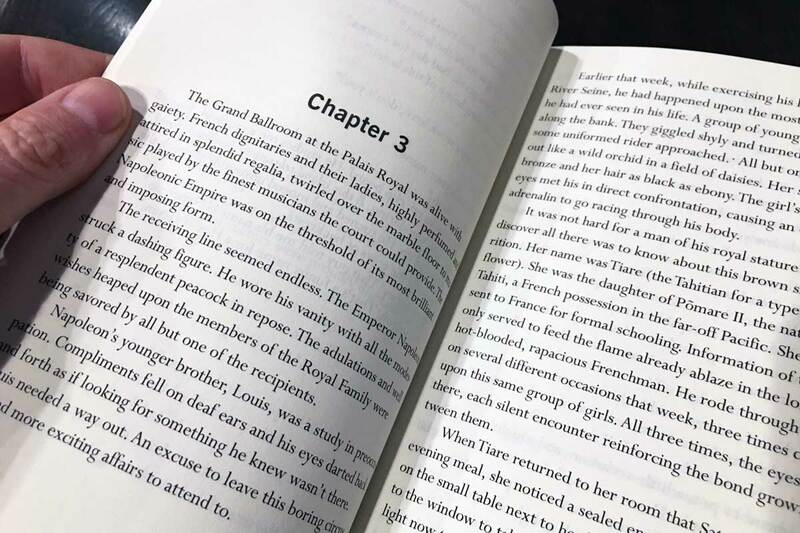 Once I started reading, I found the manuscript compelling and finished it within a couple of days. Barry's story was fascinating; it was full of humor, historical detail, and cultural insight. I decided to take it upon myself to make sure others could have the opportunity to read it, as well. 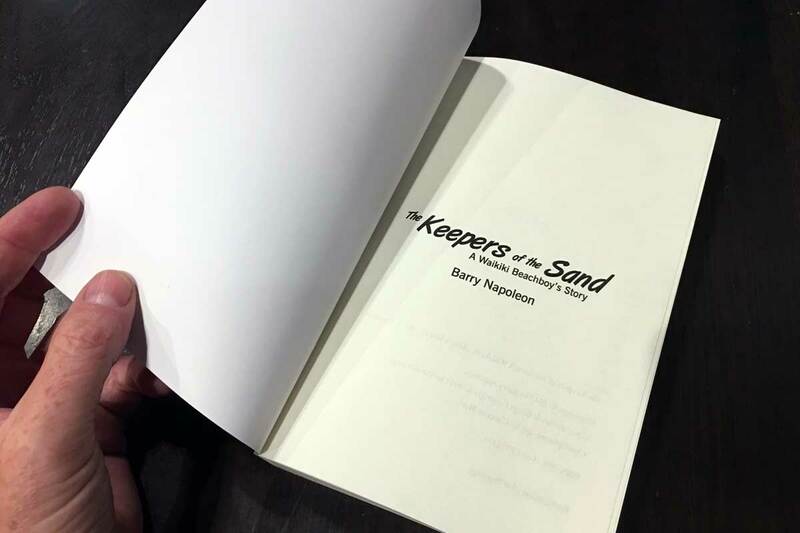 After some coordination with Barry and his family, I ran a successful Kickstarter campaign that raised funds to publish the book. 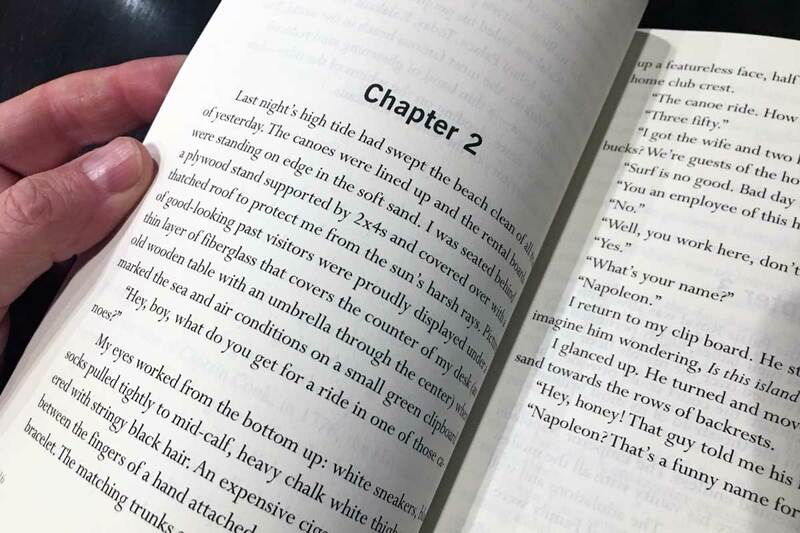 As the campaign ran, I edited the manuscript for spelling, grammar, and consistency, then laid the book out in InDesign. 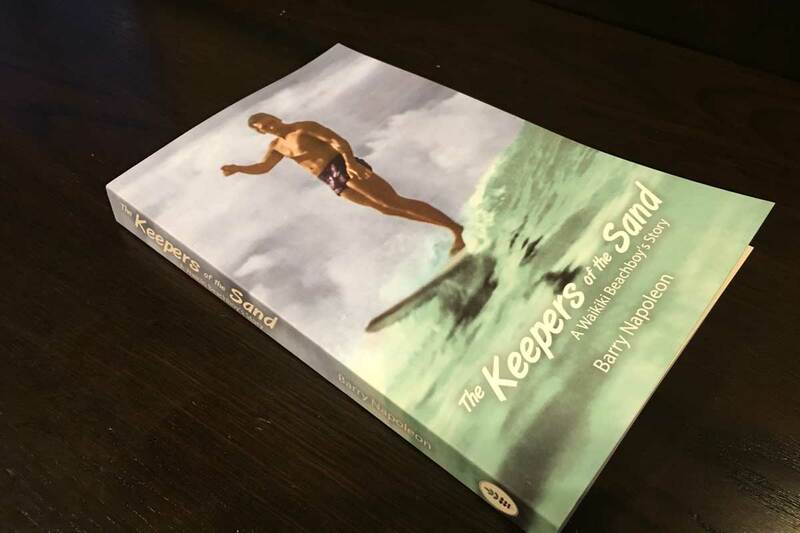 I also designed the book cover using a historic photograph of the author taken by the renowned surf photographer Clarence Maki. Once the documents were ready and the project had been funded, I handled publication through a well-known print on demand service, IngramSpark, which provided the best quality, value, and distribution. 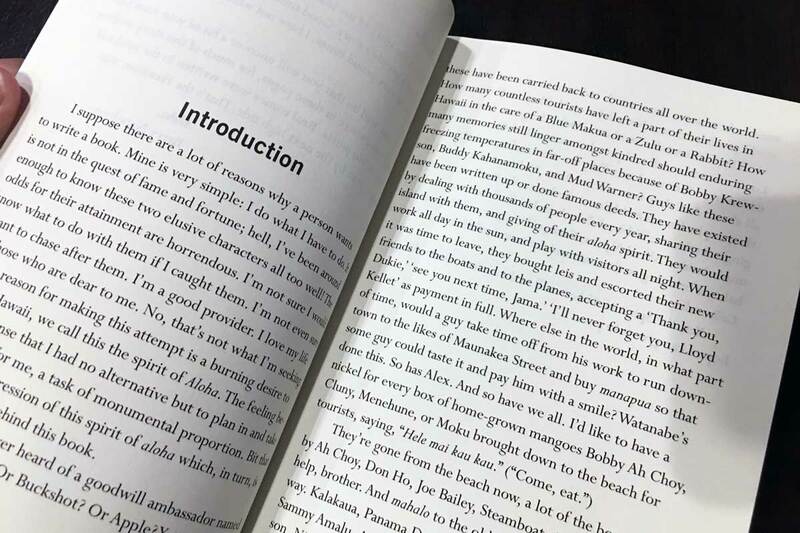 The project also involved some video production, development of a small author website, creation of business cards and postcards, and other items related to running a crowdfunding campaign. Images of the products can be viewed below. 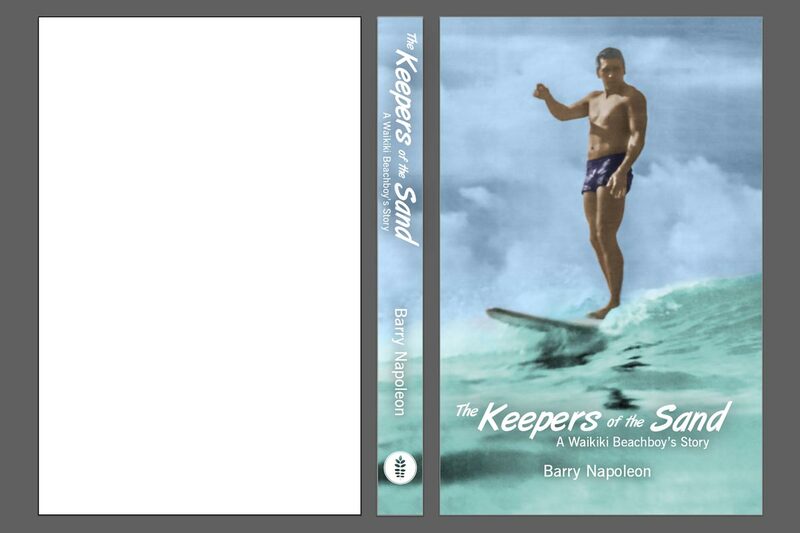 As of May 2017, a limited-edition hardcover version of The Keepers of the Sand: A Waikiki Beachboy's Story is in the process of being printed and shipped to Kickstarter backers. Soon, the softcover version will be available for general distribution through Amazon and other online retailers. Feel free to join my mailing list or follow me on Instagram for more information when the book becomes available.